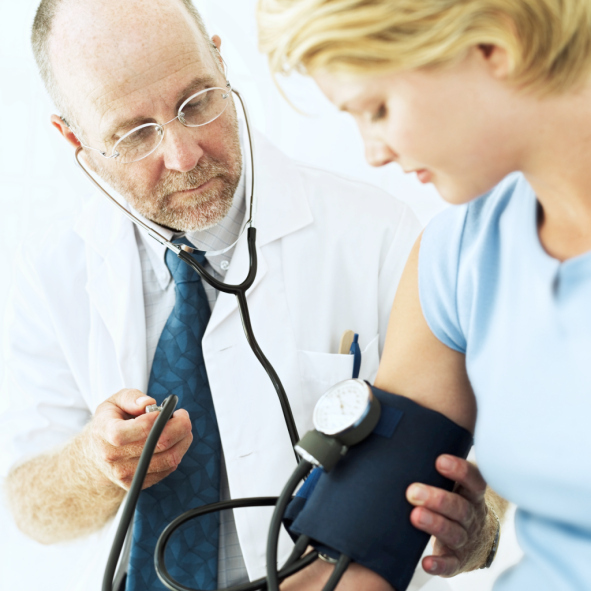 When are Health Screenings Required for Life Insurance? Aside from the fear of high premiums, one of the reasons many Americans neglect to enroll for family life insurance policies is the thought of having to take physical health screenings in order to qualify. It seems that to some, the idea of being turned down for family insurance is a thought too painful to consider. But what would you do if you learned that you didn’t have to take a physical exam to qualify? Where level of coverage is concerned, the higher the life insurance coverage, the greater the requirement to pass rigorous health screenings. If, for example, you’re a 40-year-old man seeking a million-dollar-plus policy, a health screening is required for life insurance. On the other hand, a much smaller policy can be had by doing no more than filling out a health questionnaire.